John was born and raised in Timmons Ontario but has been living in Waterloo for the past 20 years. He is a level two NCCP coach. 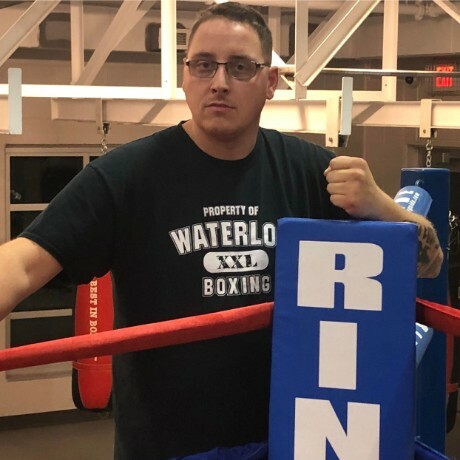 He started coaching at WRBA in 2013 where he was the head coach for the boxing 101 program for boxers who were new to the sport. He loves coaching and seeing the kids come into the gym and giving it their all. He loves the sport of boxing so much he got married in the ring to his wife Jen.